I left home 5 minutes late again, headed towards the baby sitter’s house. All I could think about was all I had to do that day and how can I make up for lost time. Maybe if I went a little faster through this neighborhood, maybe I could get behind that blue car in the other lane. As I weaved in-and-out of the thick morning traffic, I began thinking of all the other things I planned to accomplish during the day. As I began to switch lanes, for the tenth time in as many minutes, hoping to pass some slow moving car, I saw the front of a grey a sports car in my side view mirror. At the last minute I swerved back into my own lane. My kids yelled from their car seats, “Whoa!” as the car rocked back-and-forth as I served because I had over-corrected. Then I realized, the impatient and distracted driver was me. We often think of the woman putting on her makeup in the rear-view mirror or the teenager taking selfies but I was guilty too. Thoughts of my destination and plans for the day distracted me from my most important task, driving safely. The risk I was taking was not worth it. I realized I need to plan better in the future and not put myself, my kids, or anyone else in jeopardy because I’m rushing and distracted. Now, every-time I enter my car, I make a fully conscience choice to decide to drive!. According to Dr. Eric Johnson, orthopaedic trauma surgeon at Christiana Care Health System, “Four out of five accidents on the road today are caused by distracted driving.” Keeping family members as safe as possible is one of a parent’s top priority. 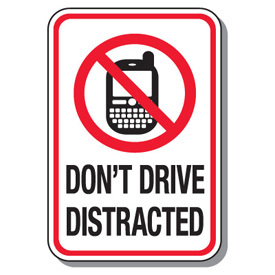 Therefore, as drivers and passengers it is our responsibility to minimize distractions that could be deadly. Of course all distractions cannot be regulated, but it is important for us to realize that our lives are worth more than a few fleeting moments of distracted driving, so plan to drive safely. Are there penalties for distracted driving? Many states will fine drivers for using a handheld electronic device. In MD if you a distracted driver and you’re involved a car crash you’ll be fined and 3 points will automatically be deducted from your driving record. Distracted drivers risk death or injuring others. 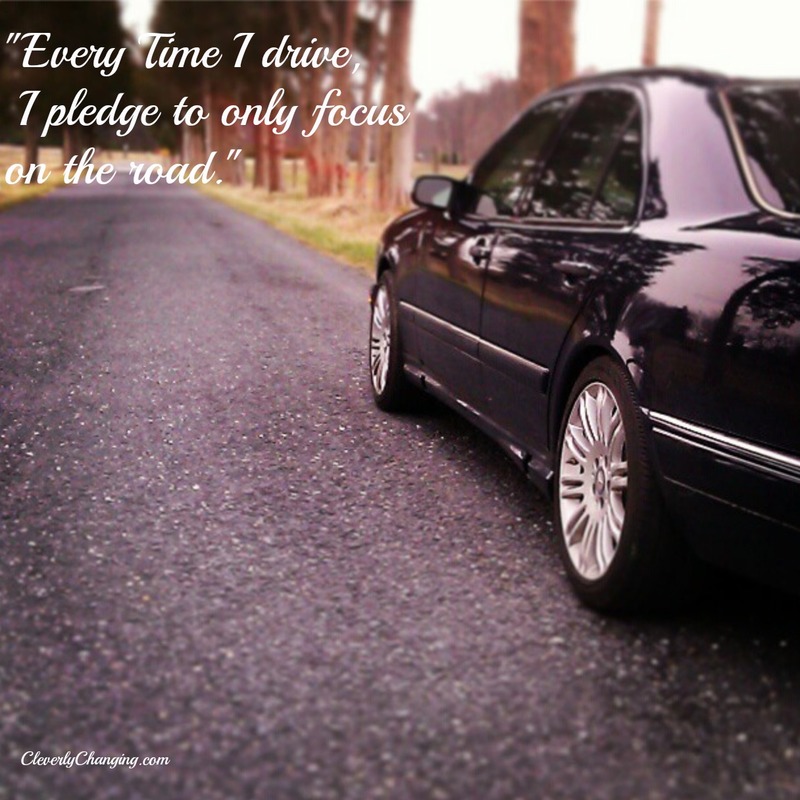 How do you stay focused and avoid distracted driving? Decide to drive. Pay attention to the road and avoid doing anything else other than driving. Prepare before getting into your car. Leave on time so you are not in a rush. This means getting dressed, eating and grooming yourself properly before getting in the car. Put the address to your destination into your GPS, setup your music playlist, snap your selfies, turn on your bluetooth, and update your social networks before you take your car out of it’s parked position. If children need discipline or you need to have an important conversation on the phone or with a passenger pull over to the side or stop somewhere to do it. If you suddenly realize the need to apply makeup or brush your teeth pull over to get it done. You will do a better job and be safer. Facebook and Twitter are not going anywhere so updates can wait until you get where you are going. At times, voice operated memos can wait as well. Even if you’re the king or queen of multi-tasking taking your eyes off of the road for only one or two moments can be life changing. If you see the driver doing something unsafe ask them to stop, your life could be at stake too so don’t be afraid to speak up. Challenge yourself to focus to only drive when you’re behind the wheel and nothing else. Stay calm and enjoy the road. Distractions can be avoided. Together we can all make a personal commitment to do our part, for our families and others around us. The American Academy of Orthopaedic Surgeons and the Auto Alliance want to increase awareness about the risks of distracted driving. 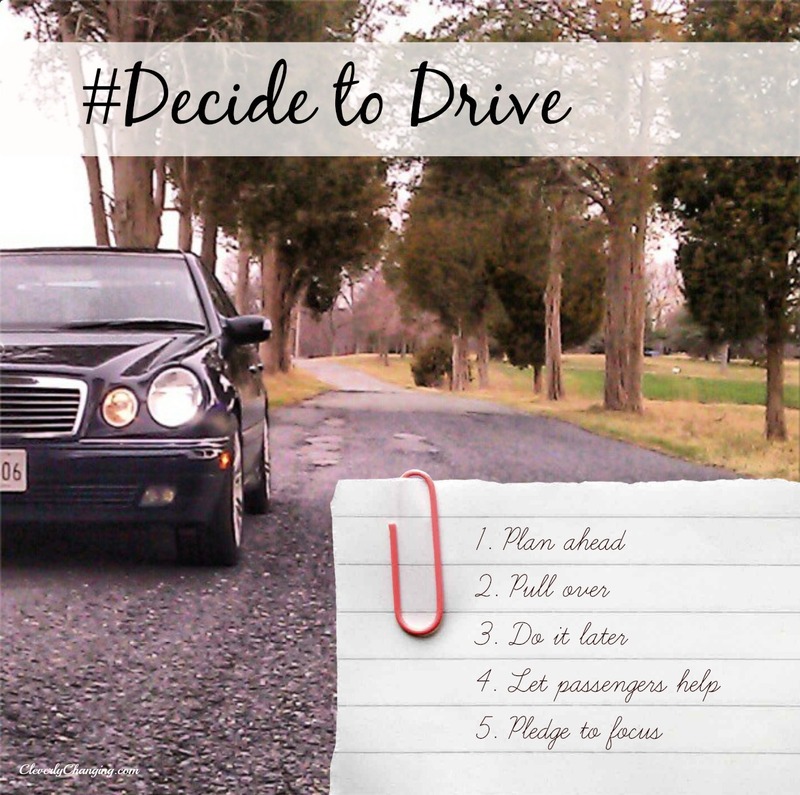 The Decide to Drive program aims to empower drivers and passengers to speak up about distracted driving, continue the conversation at home, work and play, and reduce distracted behaviors behind the wheel.